Lightweight Manufacturing is dedicated to providing our clients with innovative, customized, and high-quality fabrics. Therefore, we offer a quick turn around time and free samples of our products to anyone located in the US and Canada. Unsure if your project can become a reality, our engineering and design team always welcomes new challenges. Manufacture clearspan roof panels, gables, and sidewalls, as well as fabric panels for peaktops and high peaks. Create custom fabric panels for unique rental applications. Offer assistance with shop drawings, engineering and fabric choice for all types of tensioned fabric structures, as well temporary as permanent. 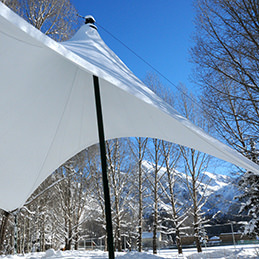 Design and manufacture innovative tensile structures and tensile shade panels for custom applications. 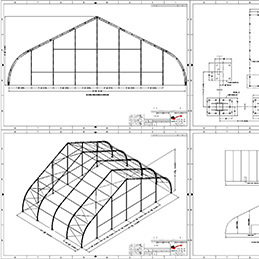 Design and make fabric panels to replace the fabric on existing tensioned fabric structures. 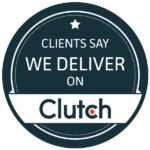 We are always happy to assist you with a new project! For a free consultation, please fill out the form below, email us, or reach out to one of our experts at (610)435-4720.